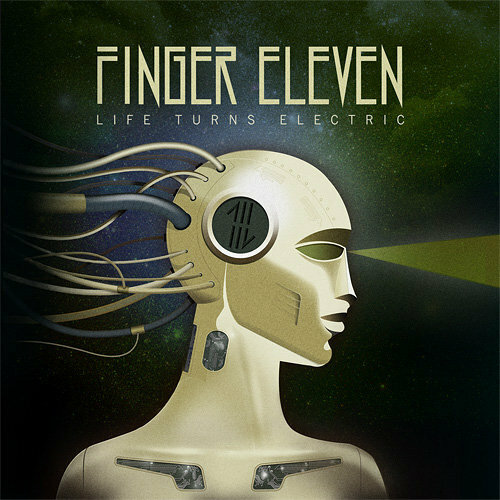 Finger Eleven have released the official artwork and track listing for their upcoming album ‘Life Turns Electric’ which will be released on 5th October in the US. I’ve already heard “Living In a Dream”. It turns out that Finger Eleven will have another song with the word “famous” in the title.